6 products that won’t ruin your budget… and might become your new holy grails. 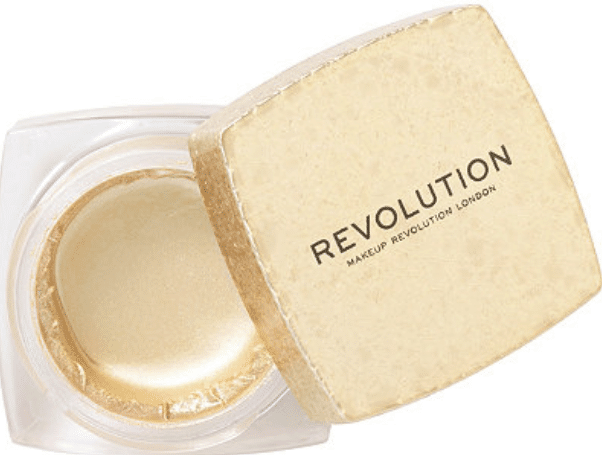 Makeup Revolution is a British drugstore makeup brand that has gained worldwide attention these past few years on Instagram. At first, it was mainly for their many dupes of high-end eyeshadow palettes or lipsticks. However, they’re now starting to gain more recognition as a brand on their own. They definitely have their place in every student’s makeup bag, because they’re affordable and they have an insane amount of products and variety. You probably have guessed it, but I’m a Makeup Revolution fan, and I can’t wait to try their new releases (which are really frequent). My favorite items from this brand are the highlighters (who doesn’t love a good blinding highlighter?) and face products. But there are other products I love, too! The list below contains my current most loved Makeup Revolution products, and they’re all under $10, perfect if you’re looking to experiment with makeup, without the steep price tag. This foundation made a lot of buzz when it first came out last year, because it was compared to Anastasia Beverly Hills’ stick foundation. It comes in 18 shades and is perfect if you’re looking for a foundation that is not super heavy on the skin, but still gives very good coverage. Bonus point: It stays on for hours. Another dupe alert, this CF favorite concealer has been compared to the Tarte Shape Tape Concealer and is really loved by the beauty community on Youtube. I’m not joking when I say it’s the BEST concealer I’ve used in my life. It was very easy to find my shade, and it’s the perfect concealer for people like me who have dry skin or dry patches, because it doesn’t stay on top of your patches. It really does what it was meant to do, namely conceal imperfections and make your skin look better. This liquid highlighter is my ultimate go-to when I want an extra glowy, dewy makeup look. It comes in seven colors (there’s even one named Unicorn Elixir!) and at only $9, it’s definitely a good option to consider if you’re attending a special event and want to look your best without hurting your wallet. 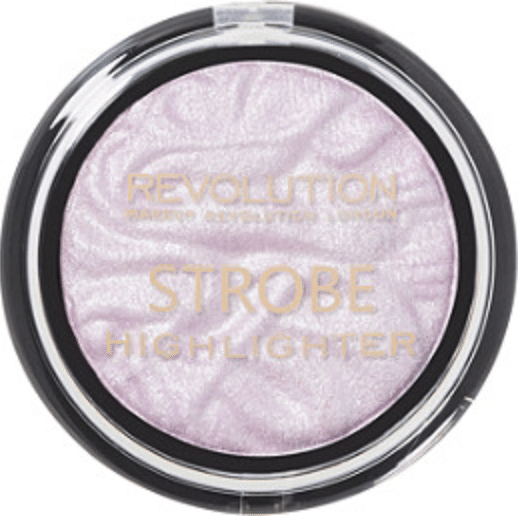 Another highlighter I love is the strobe highlighter, which comes in eight amazing looking shades, and retails at $6. The shades are all very varied, from the classic ‘Ever Glow Lights’ to the very out there purple ‘Lunar’, so chances are you will find your heart’s desire! Another kind of highlighter (bear with me, it’s the last on the list), the jelly highlighter is a recent release that comes in gold, silver, and rose gold. This highlighter has an original gel-like texture, and depending on your taste, you can build it up to a really blinding effect, or you can go for a more natural look using a little less product. Part of the Jewel collection, this lip topper comes in three shades, and acts as a sparkly lipgloss to add on top of your lipstick. It’s a great and subtle way to add a little bit of sparkle to matte lips, or if you want to go all out, you could even pair it with a shimmery eyeshadow. 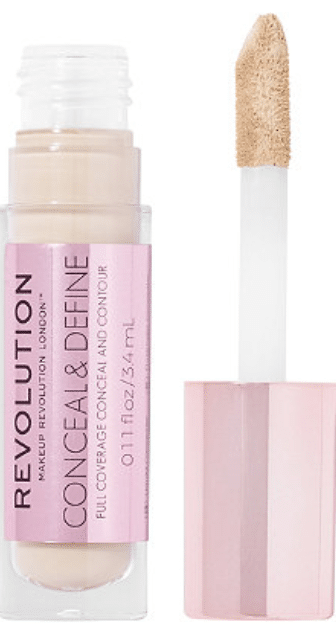 What’s your favorite Makeup Revolution product? 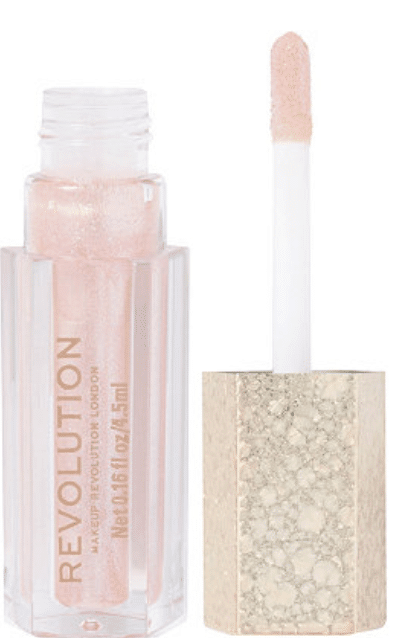 Have you ever tried any Makeup Revolution products? Which one from this list would you like to try the most? We’d love to hear your thoughts in the comments section!